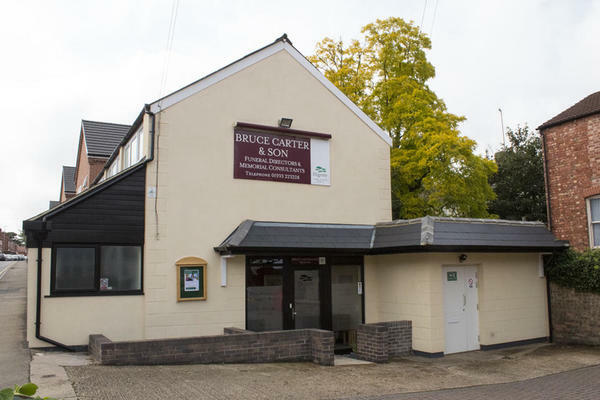 At Bruce Carter & Son Funeral Directors, we are known within our local community of Wellingborough for the kindness and compassion we give to the families we support. We are always here to give advice and guidance, helping to make a difficult time a little bit easier for you and your family. Whatever kind of funeral you have in mind for your loved one, we will be able to help make it happen. We have been conducting funerals for over 40 years, and we will use our knowledge and experience to arrange the perfect farewell for your loved one. You can call us 24 hours a day, and we will always be here to help. We understand that losing a loved one can be difficult, and we want you to know that we are here for you. Call us today on 01933 223228 to talk through your personal requirements. At Bruce Carter & Son Funeral Directors, we understand how special life is with those that you love. For us, every funeral is unique and personal. We have a service to fulfil every wish, with every detail carried out with the same uncompromising quality of care. From a traditional service, to a colourful woodland burial, your options are limitless with our Full Service Funeral. If you have a little more flexibility when it comes to arrangements, then we can provide a Simple Funeral for a lower cost. Our staff are available 24 hours a day on 01933 223228 if you require our services outside of these hours. Kind, sympathetic, caring and dignified. All I could need in a funeral director. All of the staff were professional, friendly and caring. They helped the family with every aspect of the arrangements and kept us informed. Thank you for taking the time to send your online review to us. I am pleased that we provided the highest level of care and guidance for you and your family. The staff were wonderful as usual very pleased with how it was handled from beginning to the end thank you all very much. Cannot fault the service that my family and I were given. Thank you so much for making a difficult time much easier.